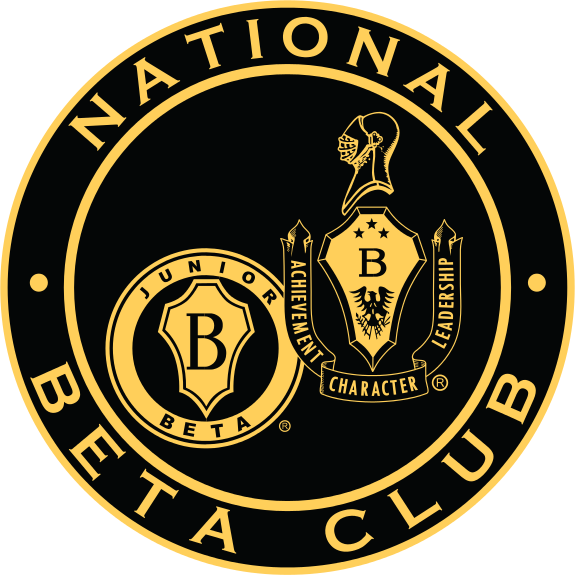 The National Beta Club is an academic club for students in grades 10-12 that promotes achievement, character, service, and leadership. The club motto is: Let Us Lead by Serving Others. Students must have a 90 or higher cumulative GPA in the fall semester of their 10th, 11th, or 12th grade year to be invited. New members are inducted in the fall and seniors are recognized in the spring with a Beta stole to wear at graduation. Members are required to earn service hours and attend monthly meetings. 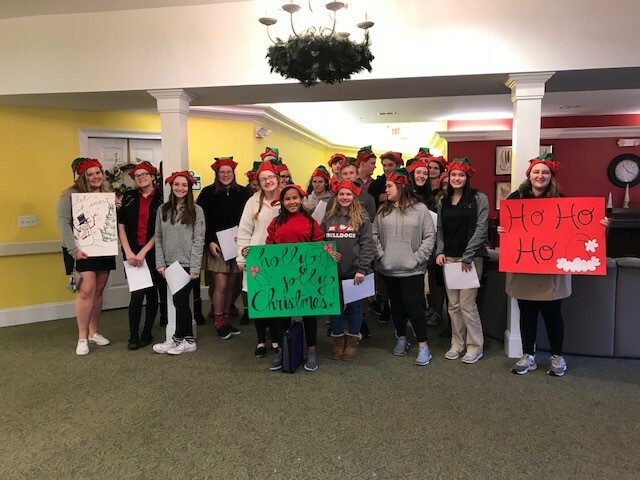 Beta Club service projects include an in-house Peer Tutoring Center, celebrating birthdays with the local Team Up Mentoring Program, Operation Gratitude, and Teacher Appreciation Week. Download Service Club Form. 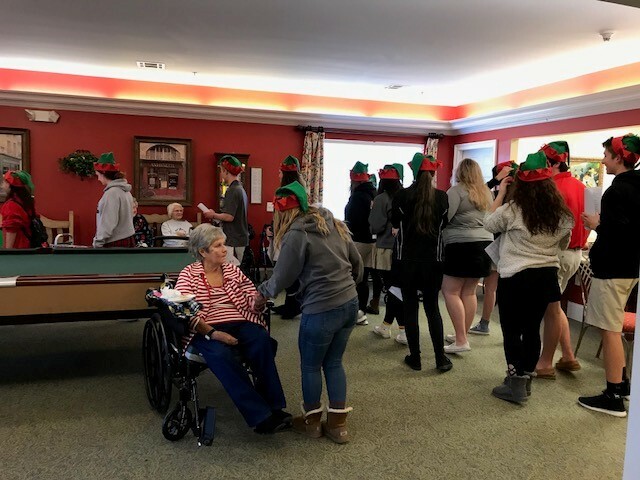 Beta & NHS carolling at Great Oaks Nursing Home. Sharing love and spreading Christmas cheer!